Download 20 Minute WALK + RUN Interval Workout | What If You Don't Have A GOAL? Users who like 20 Minute WALK + RUN Interval Workout | What If You Don't Have A GOAL? Users who reposted 20 Minute WALK + RUN Interval Workout | What If You Don't Have A GOAL? Playlists containing 20 Minute WALK + RUN Interval Workout | What If You Don't Have A GOAL? 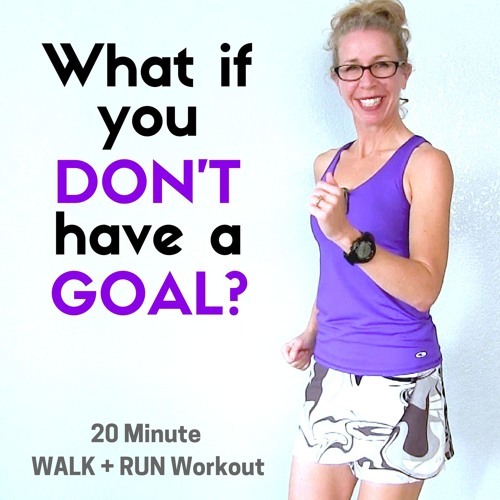 More tracks like 20 Minute WALK + RUN Interval Workout | What If You Don't Have A GOAL?